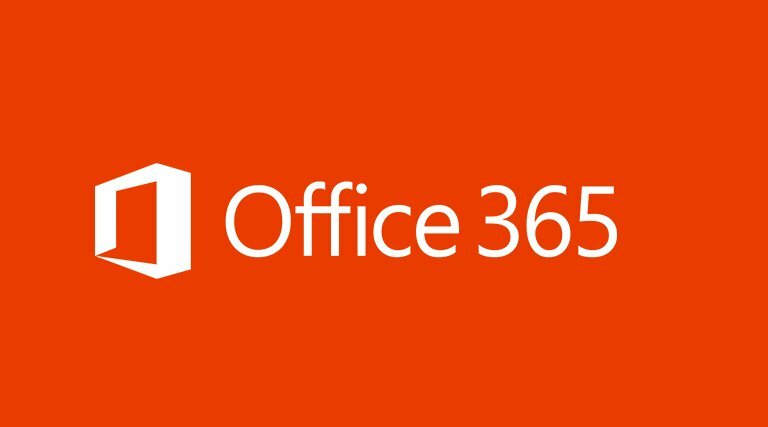 Welcome to Office 365, Office 365 works best whenever everybody in the team has an Office 365 account and your account is everything to run Office 365, it’s your identity. When it comes to working in the cloud, your identity and the security of that identity is really important. Mail in Office 365 is the foremost feature. To check emails in Office 365 is very important to make organizational objective helpful to some extent. So before knowing about the inside of the Office 365 and how to check emails hosted in Office 365, let us explain the login work to do in Office 365. 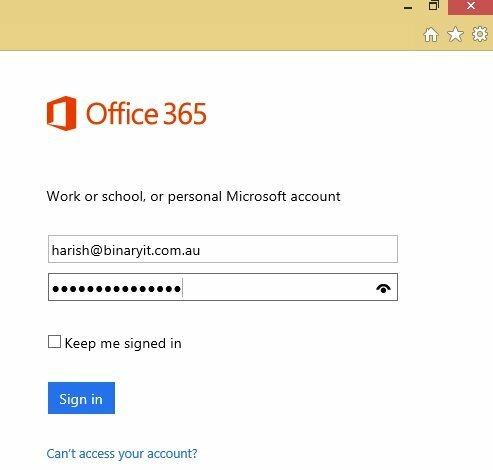 There are different ways you can log into the Office 365 account. Way 1: One way you can do is by entering the “portal.office.com” into the URL section of your browser. 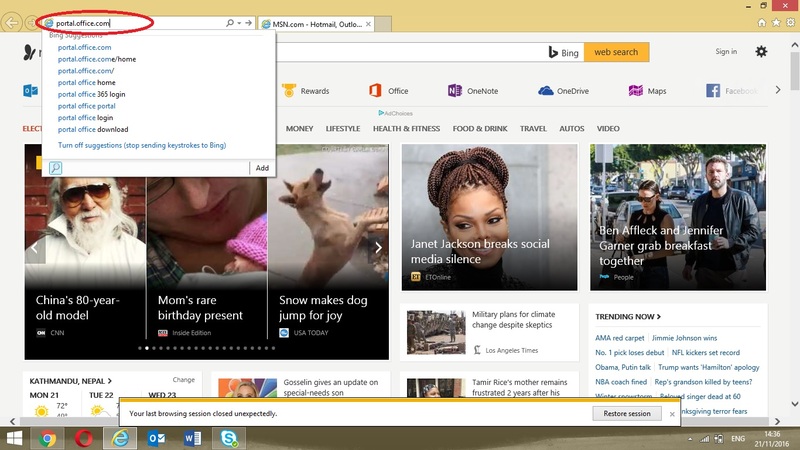 Way 2: Another way is via “mail.office365.com” into the URL section of your browser. 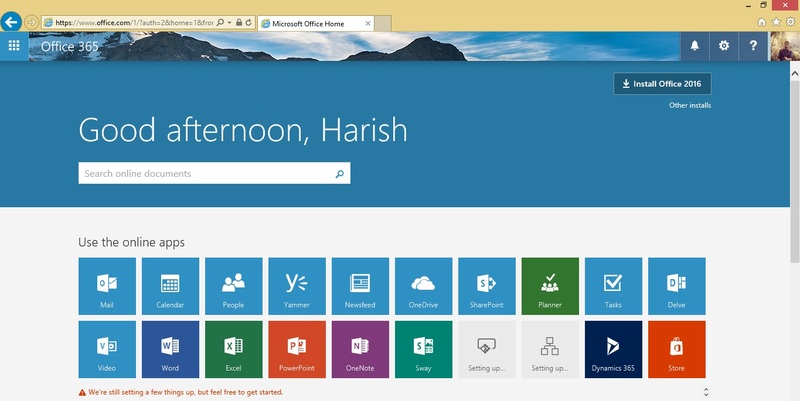 This will take you to the real location to log in the Office 365 Account. Note: Microsoft provides two types of accounts: personal (Microsoft Account) and Work/school account (Organizational Account). Work or school accounts are primarily used to sign into the Office 365 services. However, these two accounts can be used to log into the same applications and services and you can have the same email address associated with both types of accounts. You now login into your Work Office 365 account. You will then reach the homepage of the Office 365 email services. Here the UI and work with the tools is pretty simple and easy to use. I have used my work account regularly so the inbox is full of read messages. Otherwise, you receive a lot of handy tips to use the account for the first time. Here if you notice the email list is displayed similar you find in your regular outlook account. If you open any of your emails from the list to check emails in Office 365, the full email message will be opened aside of the mail list as your default settings until and unless you change it. You will also get a bunch of items at the top menu of each message where you can delete, archive, junk, sweep or move the given email. You can also create your new email message. There is reply all drop-down option if you need to reply emails. Let’s move to another important thing, creating a new email. To create a new email, click the New option at the top left corner. Once you are done writing a new mail by adding content, modifying it, you can attach file using the “Attach” option from the top. You can even discard, save a draft and do other necessary works with the email. Once you are ready with your email, you can send it. 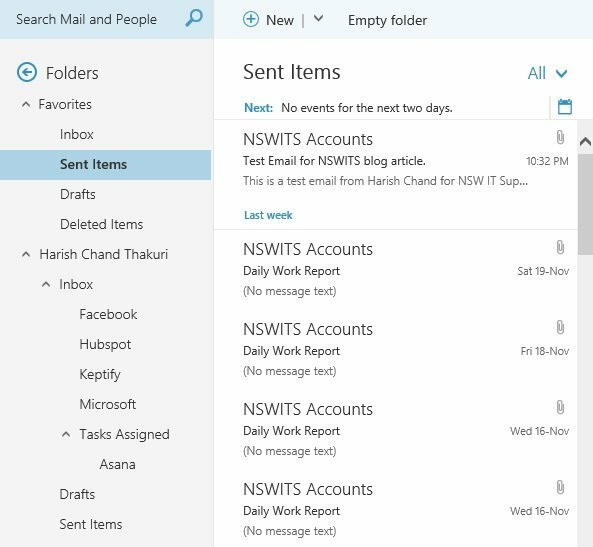 After you send your email, you can view your sent item at the top of the Sent Items folder. This way you can easily check emails in Office 365.